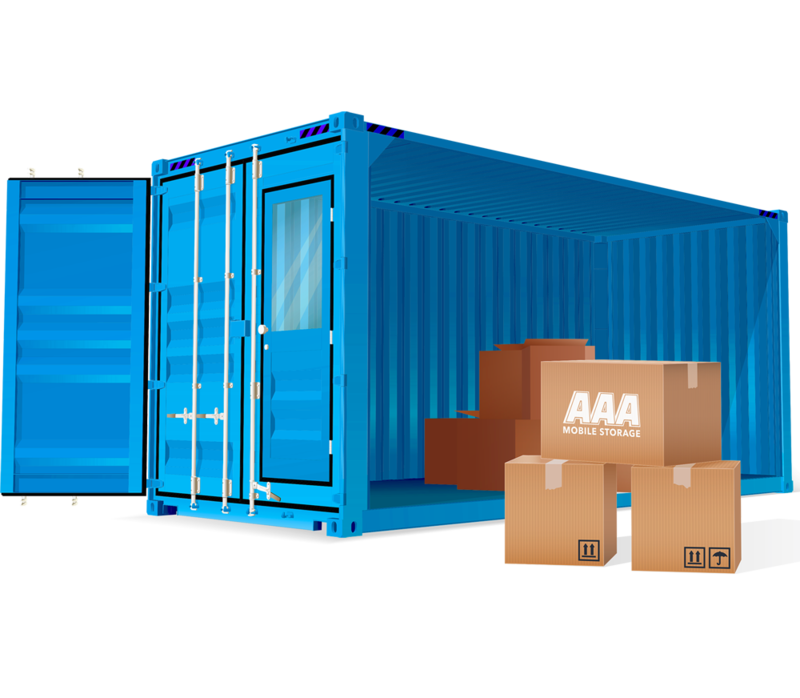 TJ Trading Agencies began operations in 2012 and since then the business has grown and achieved, we are manufacturing, supplying and wholesaling of Storage & Modified Container. We supply shipping containers and special equipment's like Open Tops, Flat Racks, Reefer Containers and many more of various varieties and sizes as per the requirements of the customers and we also do manufacturing and services like interior decorating, alterations and modifications as per customers needs. These are fabricated using optimum quality raw material, which is procured from our reliable vendors of the industry. Further, we offer these services in various sizes, unique designs, perfect shapes, fine finish and smooth textures. With our in-depth expertise in the domain, we provide our customers with an extensive range of Used Shipping Containers. These containers are manufactured using the superior quality raw materials and advanced technology. Our highly experienced team of experts possesses in-depth knowledge and has vast experience in this field, thereby ensuring that all the services are rendered in optimum quality.